New ideas, born from the love for our land, combine tradition and innovation in the constant research of a product of excellence. That’s how we want to work to guarantee quality and uniqueness everyday and to produce a wine which satisfies the desire of Tuscany. 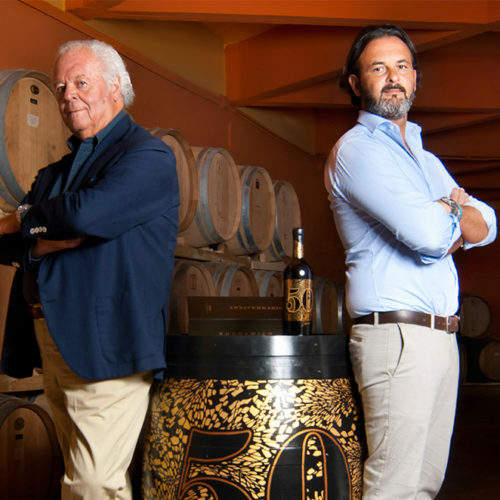 They are the mark of distinction of Montecarlo’s lands since the end of 1800; Montecarlo, an “island” of white wines’ production in a Tuscany of red wines. 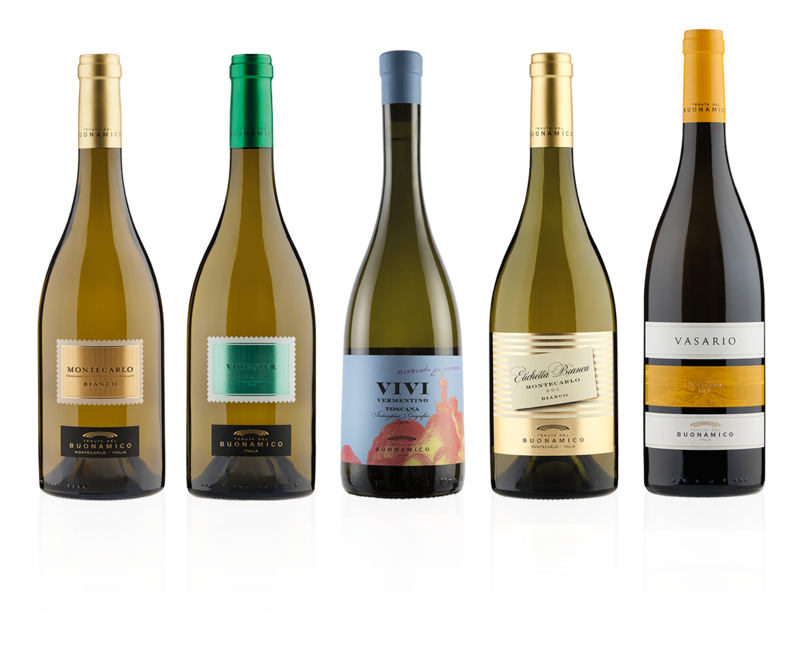 From the Montecarlo Bianco, a typical DOC of the area, to the crispy and mineral Vermentino, to the fruity Viognier, the aromatic Etichetta Bianca and the spicy and full-bodied Vasario, a wine selection for every occasion and everybody’s taste. 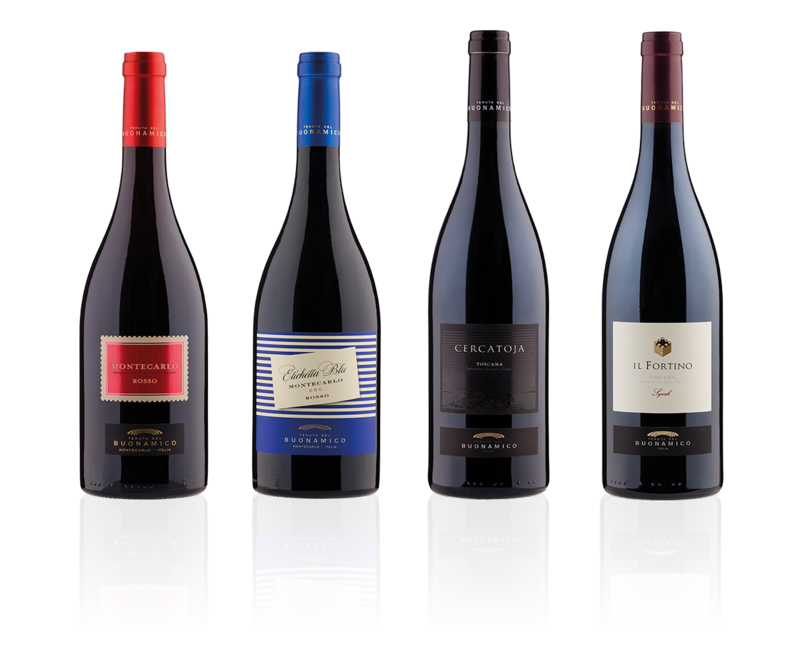 They are characterized by a Sangiovese base and a blend of French grapes, they range from the fruity and fresh taste of Montecarlo Rosso to the more structured Etichetta Blu, to the reserve Cercatoja, which has a big structure and persistence. The Fortino, one of a kind, with its 100% Syrah, represents the excellence of our production. 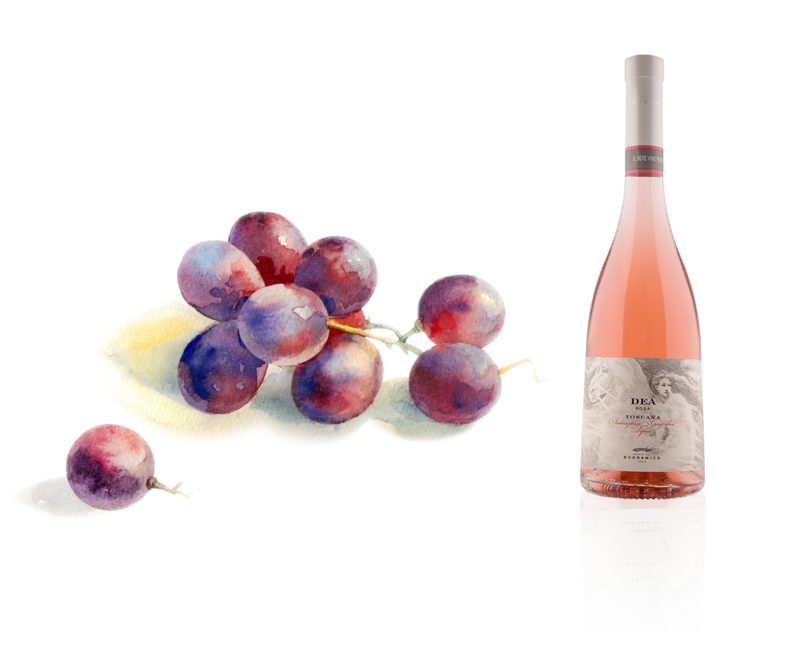 It’s a wine of an extreme elegance, obtained from a white vinification of Sangiovese, Canaiolo and Syrah, and it represents a symbol of Tuscany for its grapes, but it assumes an international character that makes it similar to the Provence rosé. 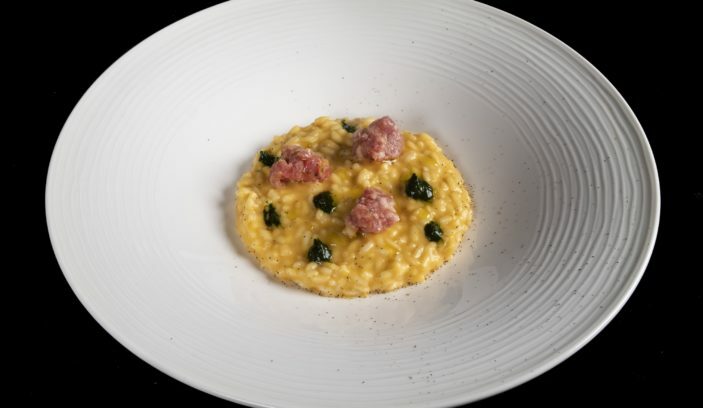 It’s fresh, fruity, good to match with fish and shellfish or as a starter in a summer evening. 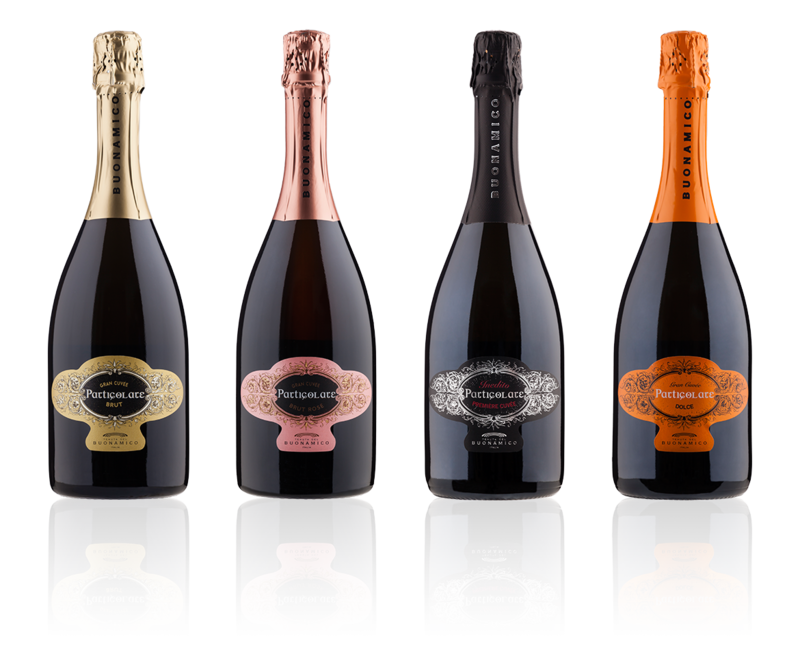 “Particolare” without any doubt: the selection of sparkling wines can be considered really innovative in a Tuscany of still wines. The use of typical and local grapes characterizes even more our “bubbles”, from the Particolare Brut to the fruitier Rosé, from the unusual Inedito which has a subtle and elegant perlage to the new Particolare Dolce Moscato, a spumante that will even surprise the most doubtful customers.